Gary Griffith, brand developer of Emilio Cigars announced on the Emilio Cigars’ facebook page that his company has entered an agreement to distribute Guayacan Cigars. 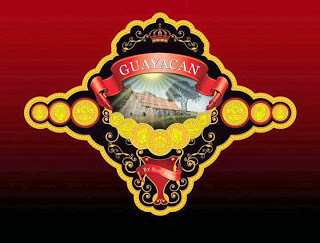 Guayacan Cigars is a new company in the cigar scene. The company has been founded by a gentleman name by Noel Rojas. The cigars are produced in Esteli, Nicaragua. Griffith said more details on the cigars will be forthcoming. Guayacan Cigars was a recent manufacturer sponsor at the Chattanooga Tweet Up 2012.